28 Mar 2019 Krispy Kreme: 12 Doughnuts for $12 Offer is Back for 1 Day at 5 Selected Outlets! 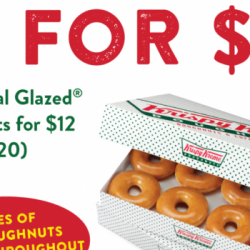 Krispy Kreme's 12 For $12 is back once more! End March on a sweet note! What's a better way to welcome the new month with just $1 doughnuts? Get in line on 28 MARCH 2019 from 12 NOON ONWARDS at 5 selected outlets! They get sold out pretty fast so queue early! 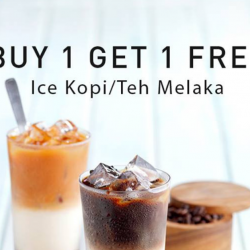 25 - 29 Mar 2019 7-Eleven: FREE 7Café Hot Beverage with Every Purchase at Keppel Bay Tower! 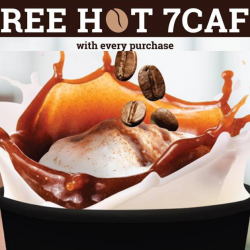 From now till 29 Mar, 7-Eleven is giving out FREE 7Café hot beverages with any transaction at their new outlet at Keppel Bay Tower! 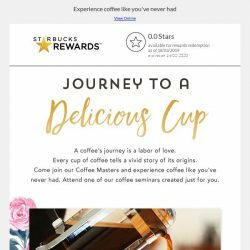 This promotion is limited to the first 50 cups only, so drop by early and get yours today! Craving for some LiHO TEA? 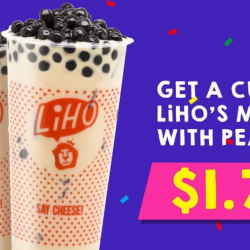 Head down to selected LiHO outlets to enjoy a Milk Tea with Pearls (M) at only $1.70! Just flash the below banner and like LiHO TEA's instagram page to redeem! 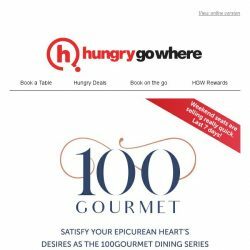 On 27th March 2019 only! 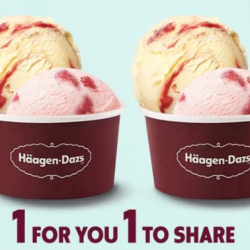 Till 31 Mar 2019 7-Eleven: Get NEW Hokkaido Milk Mr Softee at $2 for 2 Cups! 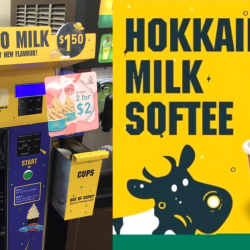 NEW Mr Softee flavour, Hokkaido Milk has officially landed at 7-Eleven stores in Singapore! Have you tried this a-moo-zing new flavour? If you haven't, get your creamy fix at any of the stores listed below and also enjoy the special offer of 2 cups for only $2 (UP $1.50 per cup) from now till 31 Mar 2019! 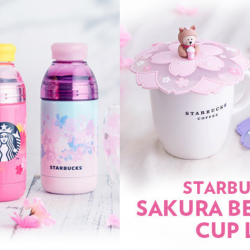 From 25 Mar 2019 Starbucks: Japan Exclusive Sakura Collection + Sakura Bearista® Cup Lid Now Available in Singapore! 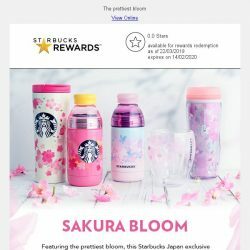 Featuring the prettiest bloom, the Starbucks Japan exclusive collection will be your favourite this season! 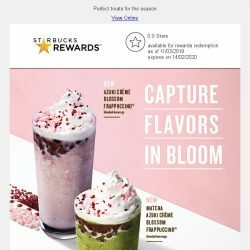 Grab them while stocks last at selected Starbucks stores in Singapore from 25 Mar 2019. Also don't miss their Sakura Bearista cup lids, with their mini bearistas all dressed up for Sakura season, ready to accompany your favourite brew! 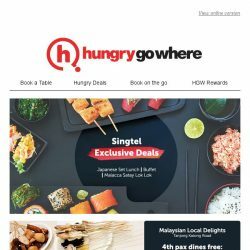 [HungryGoWhere] Get a taste of Japan’s most oishii treats right here in Singapore! 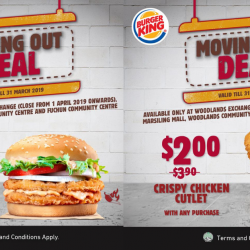 Till 16 Apr 2019 KFC: Get Cheese Fries at Only $1.95 (UP $4.20) Now! 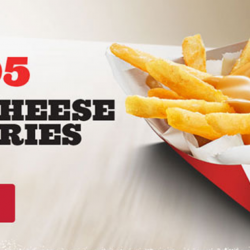 KFC has listened to your votes and KFC Cheese Fries is now only $1.95 - Crazy deal of 53% off! Get yours now before it ends on 16 April 2019. 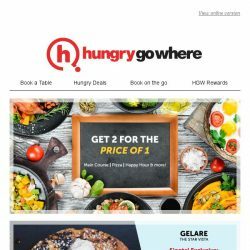 This deal is applicable for Dine-in, Takeaway and Delivery. Terms and conditions apply. Mon - Fri, 2pm - 6pm LiHO: Enjoy $0.90 Milk Tea at 10 Selected Outlets! 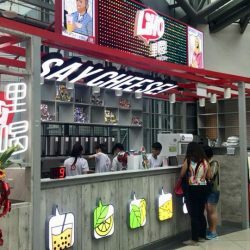 Get your milk tea fix at LiHO! 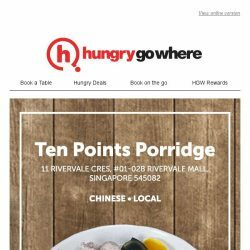 They have extended their $0.90 milk tea promo to 9 other outlets besides Suntec City! From Monday to Friday, 2pm to 6pm, enjoy $0.90 milk tea at LiHO's branch at 10 selected LiHO outlets. You can even add on pearls for additional $0.50. Promotion is ongoing at the moment. Limited time only! 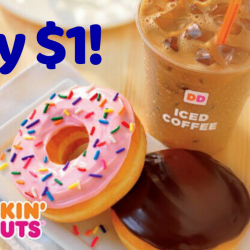 Dunkin’ Donuts: Pay Only $1 for Any 2 Donuts + Coffee! Pay only $1 for any two Donuts and a regular Cold Brew or Iced Coffee at Dunkin' Donuts! Simply key in the promo code "DONUT" when checking out! 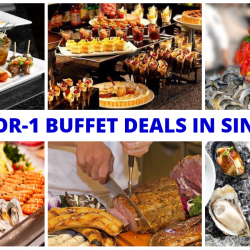 Get this deal at Fave NOW! For new users only. 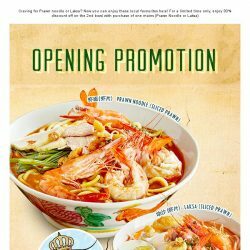 [BreadTalk] 30% off your second bowl of Prawny Goodness! 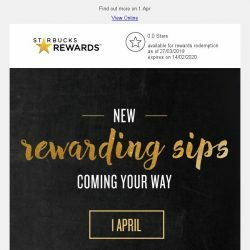 Till 7 Apr 2019 Starbucks: Get 50% OFF Your Fave Food & Drinks via GrabFood! 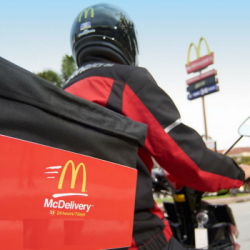 GrabFood is bringing some much needed me-time right up to your doorstep! 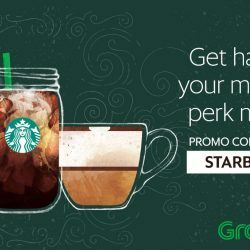 Just order in your fave food and drinks from Starbucks via GrabFood (min. 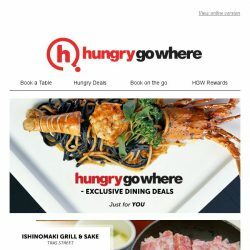 order $20) between 11 March-7 April from 3-7PM with the promo code for 50% OFF your total bill.